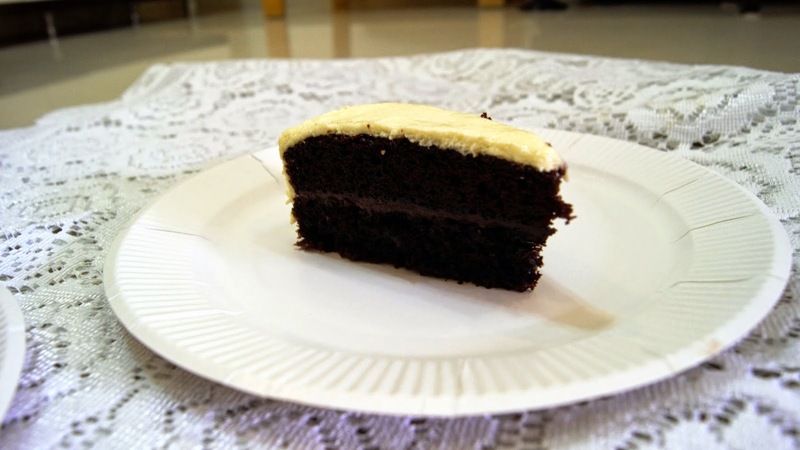 CAKE, a simple dessert that is served in almost every special occasion, be it a birthday celebration, anniversary celebration, or a celebration to commemorate a joyous occasion. Cakes have always been the love of my life. "I love cakes" is clearly an understatement to me. Hey, this blog has a header that literally screams "GIVE ME CAKES". (Header of www.jiaaqieats.com is CAKES & Beyond, btw). I always couldn't help it but to order a slice (& sometimes 2...or more...) of cake whenever I visit a cafe. Sometimes it hits the spots, and sometimes,.... you just have to accept the fact that you've wasted your 1 hour gym session on a disappointing slice of calorie-ladden cake. One of my current favourite cake supplier is A Piece of Me. 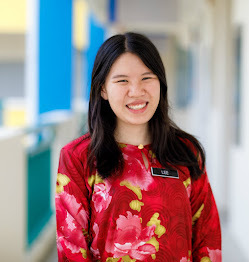 A Piece of Me is founded by a sweet young lady named Dorothy. A Piece of Me has been supplying cakes to several cafes in Klang Valley, which includes AmPm Cafe in USJ Subang Jaya. 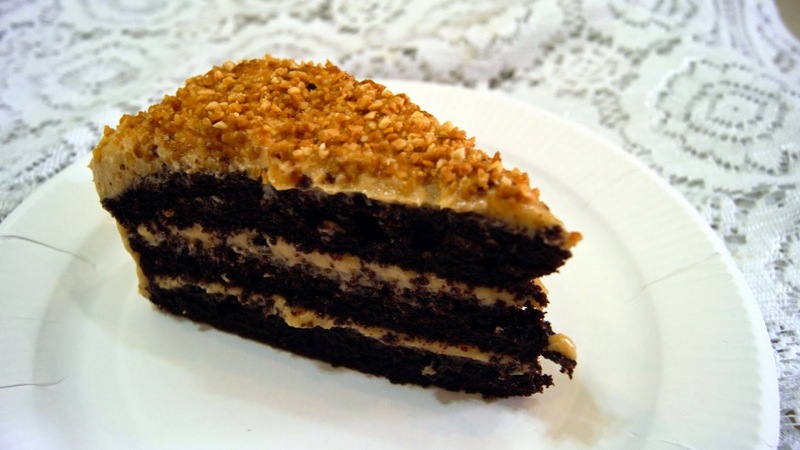 Rich & moist chocolate cake with creamy peanut butter frosting. Peanut Butter + Chocolate is like a marriage that last forever- it is undeniably the best combination in the world. 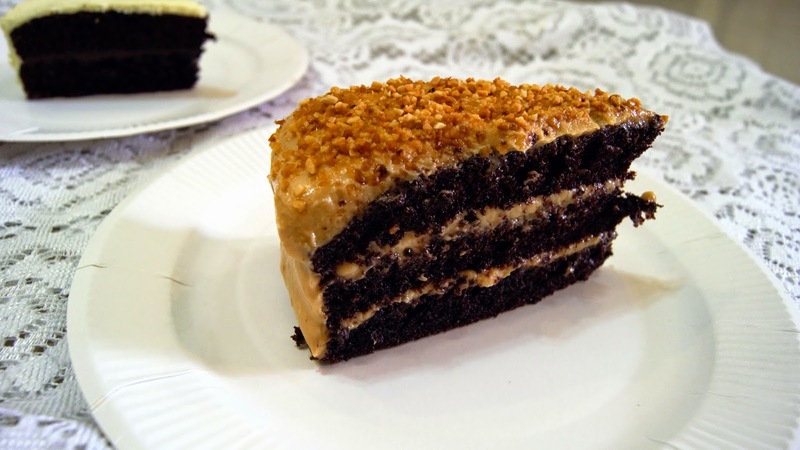 This simple cake was very well executed- smooth layer of peanut butter cream, topped with grounded peanuts to give it an extra crunch, with rich & moist chocolate cake layering the peanut butter cream. Sweetness was just right, not overwhelmingly sweet nor cloying. Just nice. One bite and I'm hooked- the rich, aromatic Earl Grey flavour lingers around my taste buds, tempting me to go for another bite, after another. 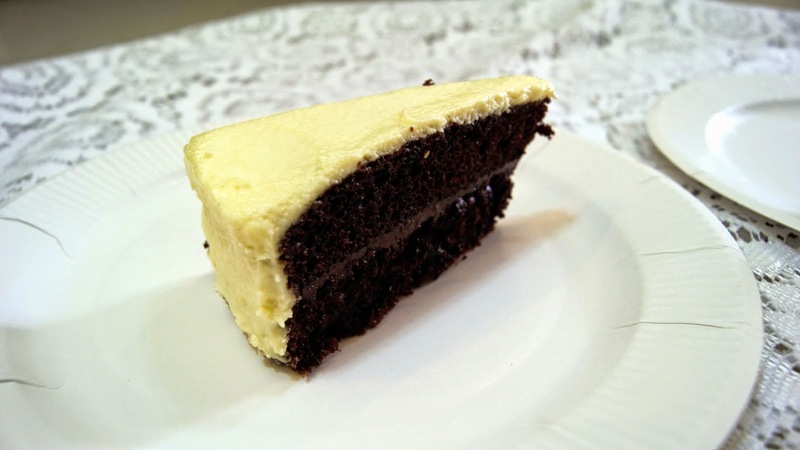 The moist spongy cake complements the creamy cream cheese layer oh-so-perfectly. Earl Grey fans, please do yourself a favour and get this cake! Craving for a lovely slice of cake? Contact A Piece of Me via email: apieceofme@gmail.com. Do make your order at least one week in advance. Good news for my readers! Quote "www.jiaaqieats.com" to enjoy 10% discount on any cakes from A Piece of Me! Offer valid for one whole cake only. Deal ends exactly one month from the date of this post is published.